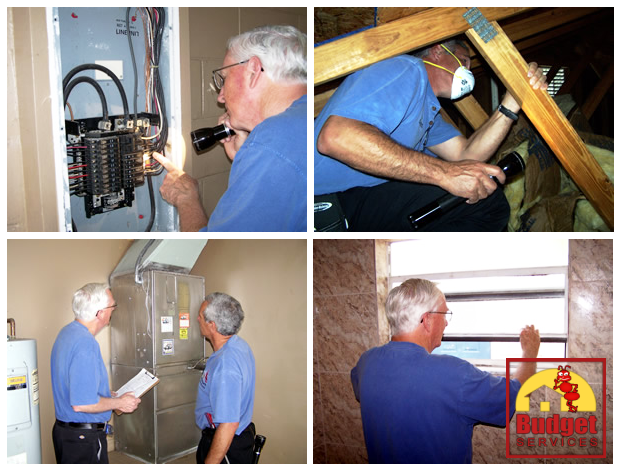 A home inspection is a visible, non-invasive, general inspection of physical structure and major systems of a home. It should always be performed by an experienced and impartial inspector. In most cases, the purchase of home is the largest single investment people will ever make. A fresh coat of paint could be concealing serious structural problems. Water marks may indicate a leakage problem, or simply be the result of a single incident. On the other hand, a home inspection can point out the positive aspects of a house. After the inspection you will have much clearer picture of the house and be confident about your decision. We encourage our clients to participate in the inspection process. It's a way to get an in-depth look at your potential investment and ask specific questions while viewing each area of the house. When the inspection is completed, you will be provided with a comprehensive report detailing all our findings, including digital pictures of any defects as well as maintenance recommendations.